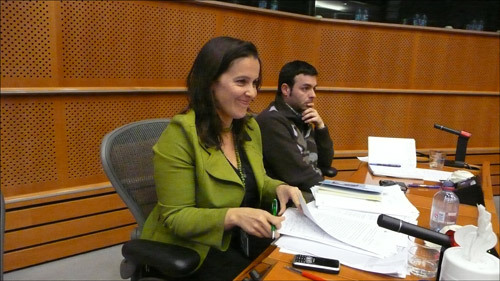 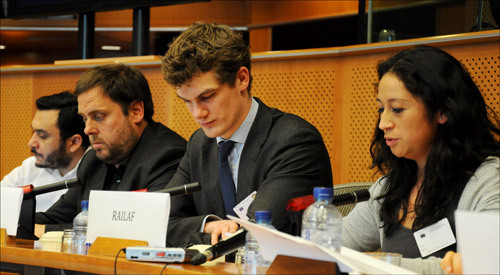 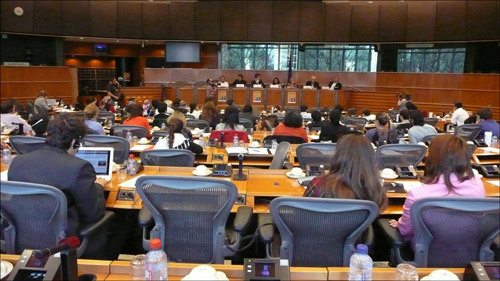 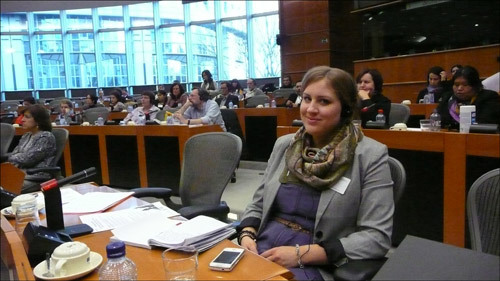 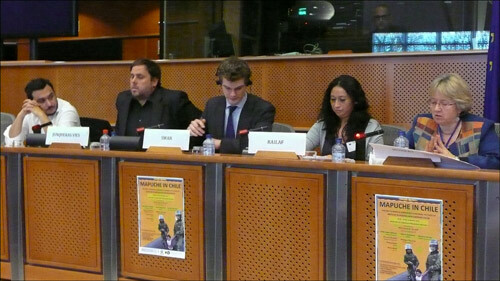 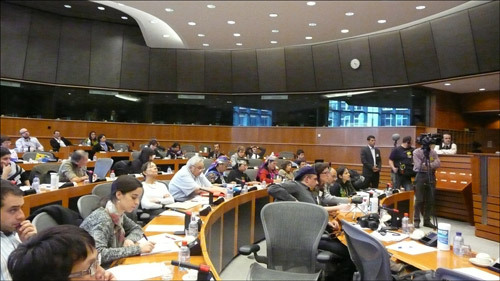 The first Conference on Mapuche issues that was held in the European Parliament. 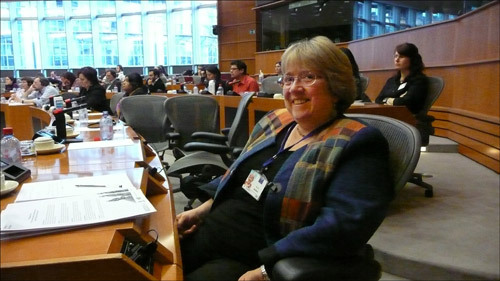 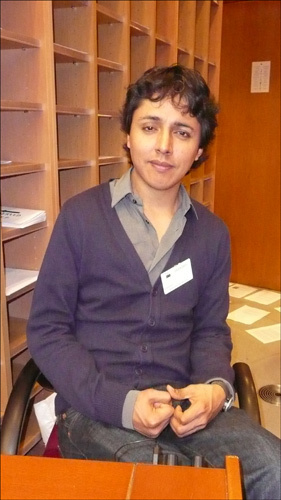 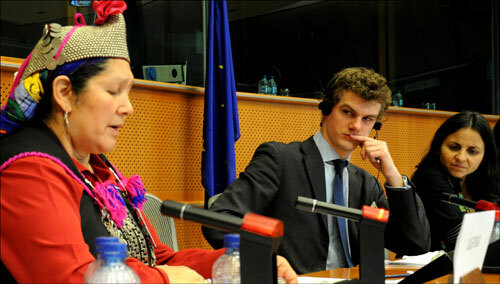 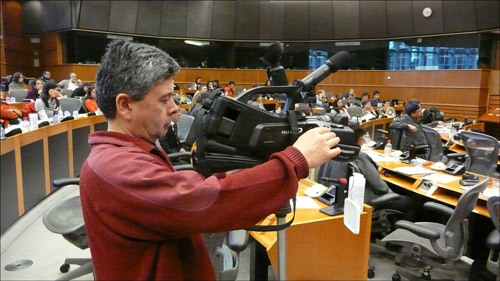 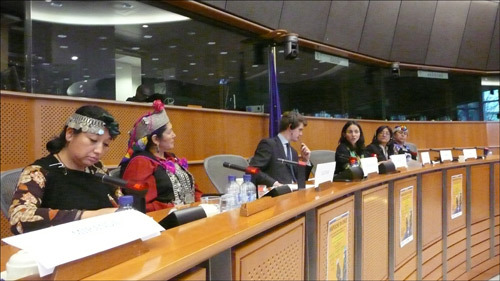 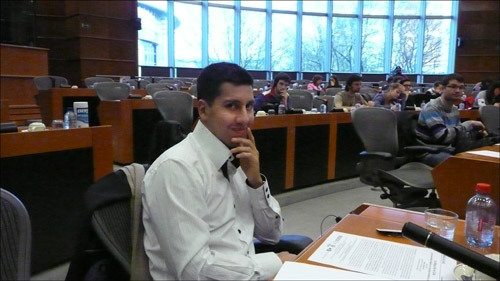 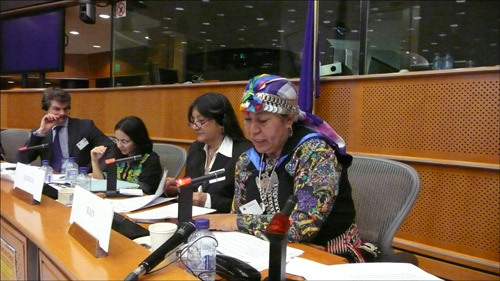 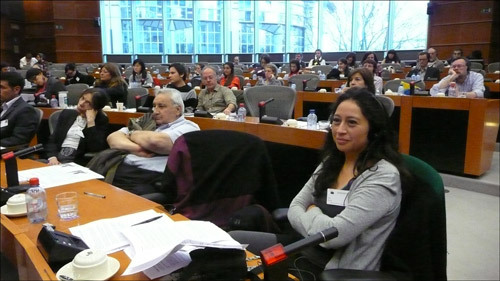 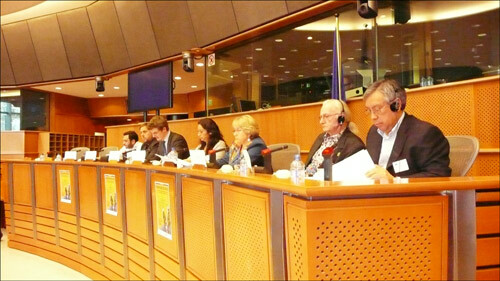 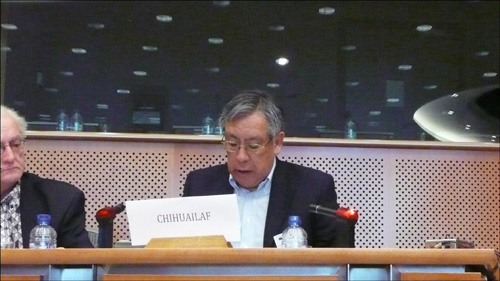 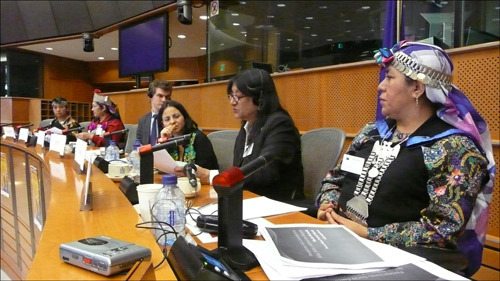 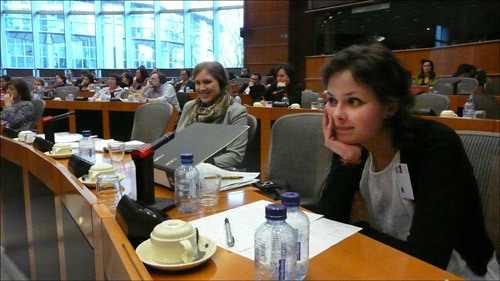 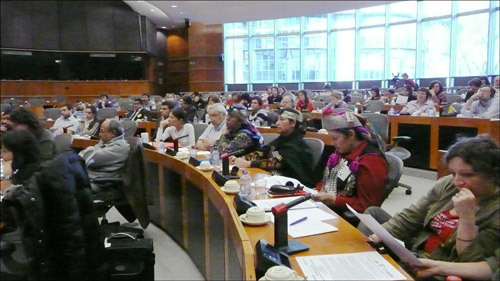 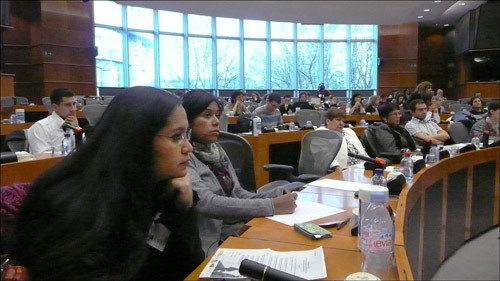 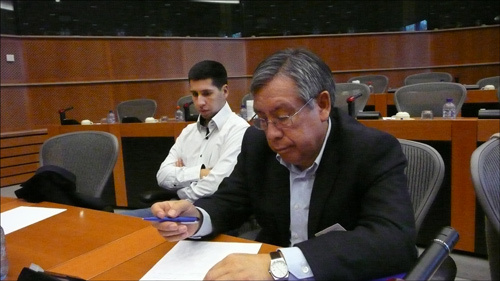 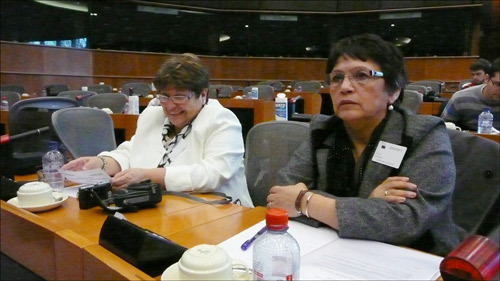 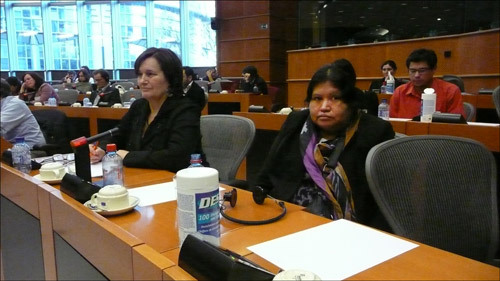 The first Conference on Mapuche issues that was held in the European Parliament in Brussels. 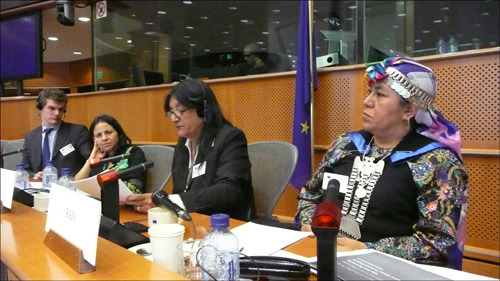 Mapuche representatives like Mrs. Maria Railaf, Mrs. Juana Calfunao, Mrs. Nilsa Rain, Mr. Arauco Chihuailaf and Mrs Ramona Quiroga joined together in a discussion on the current situation facing the Mapuche Indigenous in Chile and Argentina. 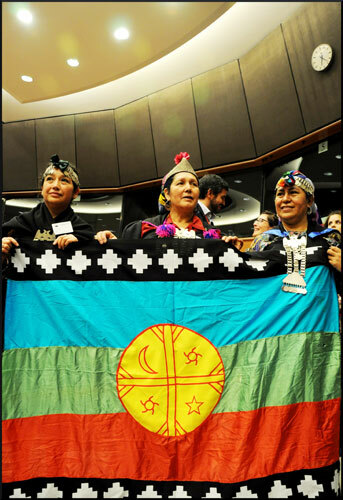 For the Mapuche Indigenous People, this was an important moment. 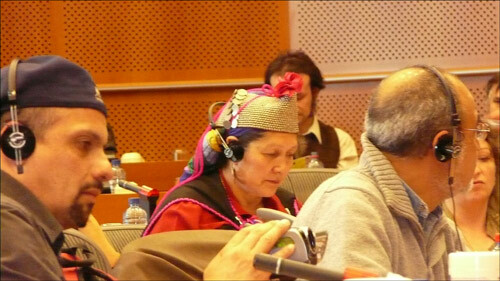 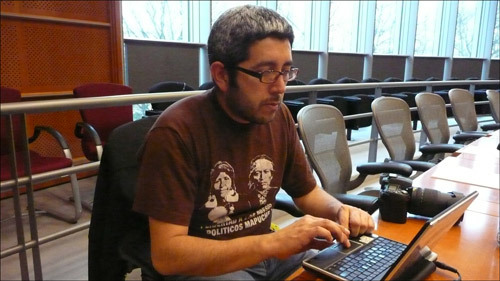 The Mapuche want and are able to represent themselves, what they need is access to such an institute like the EU parliament, the UNPO offered them this unique opportunity. 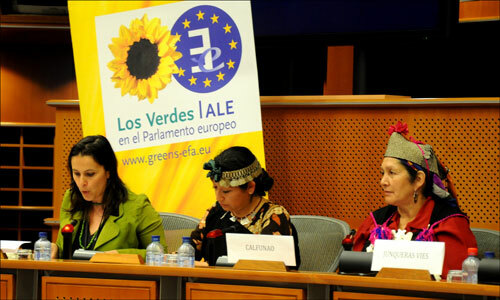 38 Members of the European Parliament support the EU-Mapuche initiative, Oriol Junqueras Vies MEP, stated that “the time has come to address the discrimination that has for centuries blighted the Mapuche people for no fault other than their legitimate belief in the right of people to self-determination”. 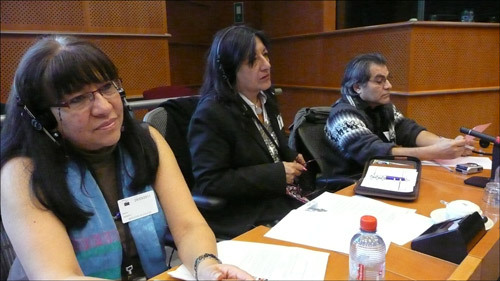 Following the return of UNPO from Wallmapu in December 2010, Marino Busdachin, UNPO General Secretary, remarked that the current situation of indigenous rights in Chile, and also much of Latin America remains “miserable – a mark on a continent that in only a few cases has seen measurable and substantives moves to improve the lives, wellbeing, and fortunes of indigenous people such as the Mapuche”.